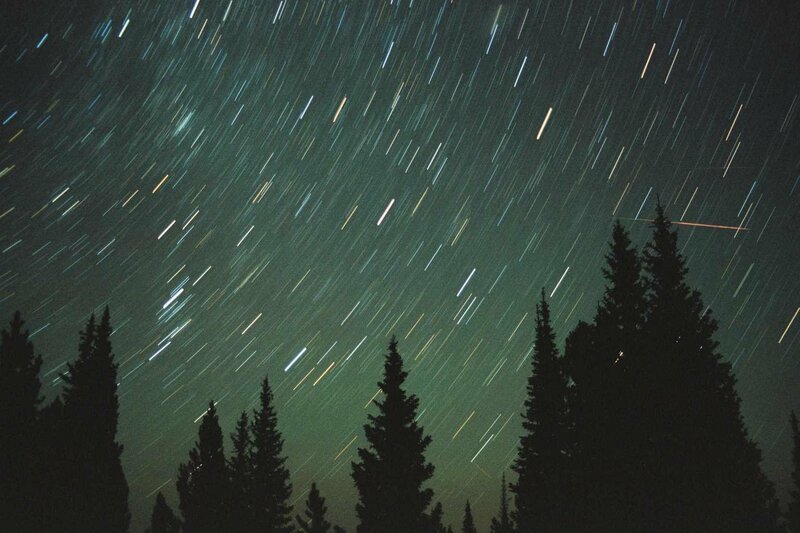 Summary: Sky watchers around the world were outdoors August 12th to view the annual Perseid meteor shower. 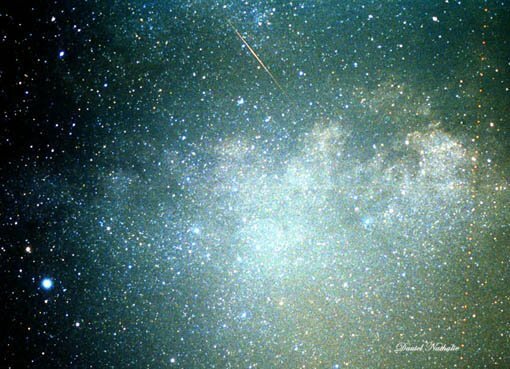 Most observers saw no more than 20 to 30 meteors per hour -- a sparse showing by Perseid standards. 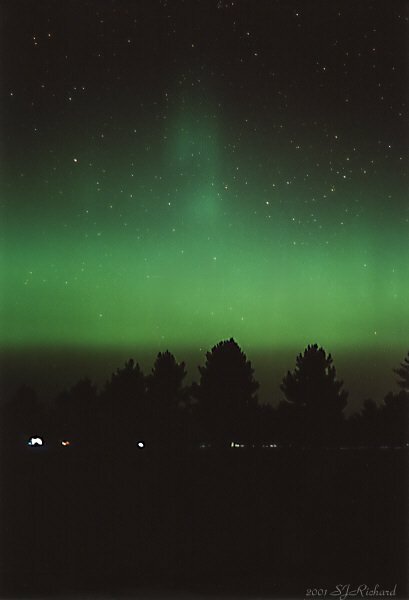 Fortunately, the sightings included a good number of beautiful Perseid Earthgrazers. 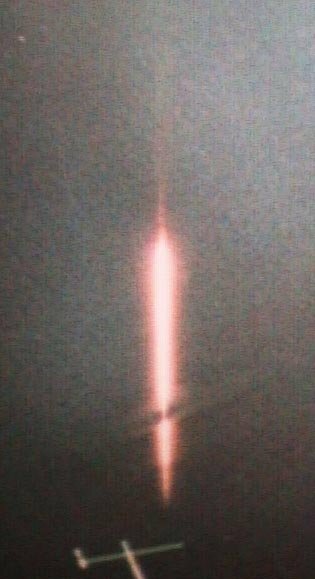 Photographers in Canada also captured unusual pictures of a decaying Russian rocket that lit up the skies during the meteor shower. 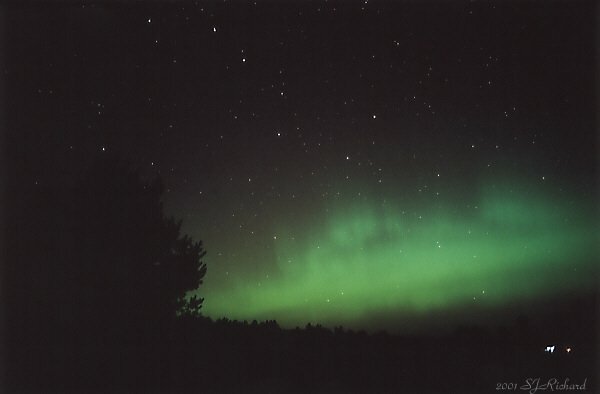 Stan Richard, Minocqua, Wisconsin #1, #2, #3, #4, #5, #6, more Stan Richard was Perseid watching on August 12th at 11:00 pm local time in Wisconsin when a modest display of auroras broke out. 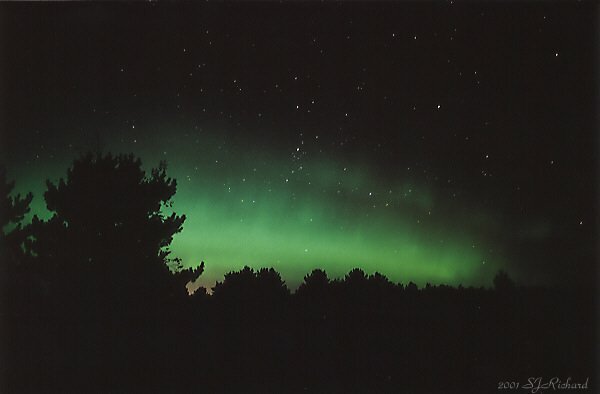 Richard's photos don't include any Perseid meteors, but they do capture the evening's enchanting Northern Lights. Rob Suggs & Bill Cooke, MSFC, Huntsville, AL 3.9 MB Microsoft *.avi movie file The streaking Perseid meteor in this 3.9 MB video was captured by Bill Cooke and Rob Suggs (Marshall Space Flight Center Space Environments Group) using a GEN II intensifier and a 50 mm lens. The sound track plays the meteor's 67 MHz radar echo. 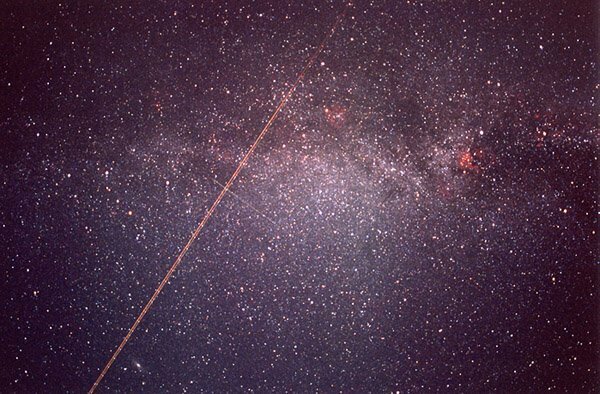 The eerie sounds were recorded by a forward-scatter meteor radar in Huntsville, AL. Just Listen: Stan Nelson, Roswell, NM audio files: MP3 or RealPlayer Astronomer-engineer Stan Nelson operates a 67 MHz forward-scatter meteor radar in Roswell, NM -- identical to the one at the Marshall Space Flight Center in Huntsville, AL. 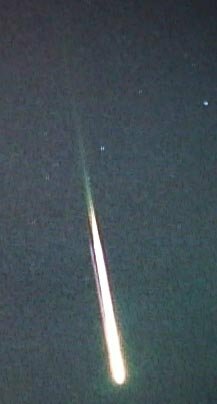 On August 12, 2001, Stan captured this eerie-sounding echo of a Perseid meteor. 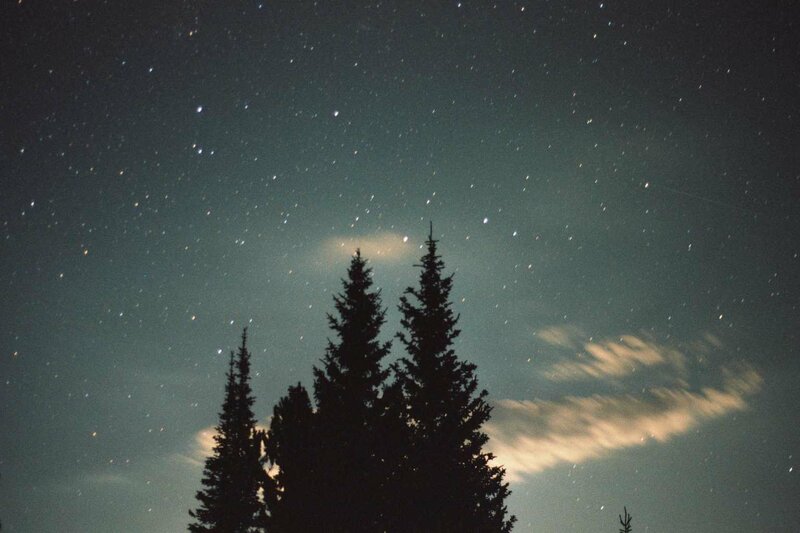 Jimmy Westlake, Yampa, Colorado #1, #2 In image #1, a solitary Perseid defies the moonlight. Photo details: 50 mm lens at f1.8; Kodak Max 400; 25s. Image #2 reveals five Perseids in a nine minute exposure. 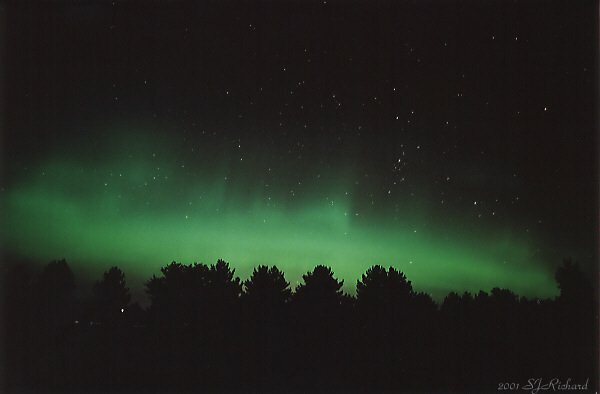 Photo details: 35 mm wide angle lens at f3.3; Kodak Max 400. J Westlake: "Tracing their trails backward leads one straight to the radiant near the Double Cluster at top left." 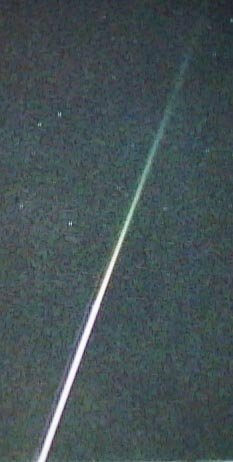 Mike Boschat, Halifax, Nova Scotia, Canada #1, #2, #3, more Rocket Decay: Astronomer Mike Boschat was photographing Perseid meteors on August 12th when a dazzling firefall (pictured here) glided slowly across the Canadian sky. 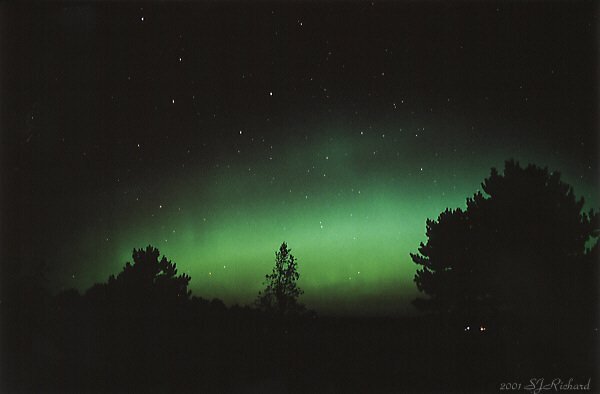 But this was no Perseid. It was the third stage of a Russian Molniya-M rocket that had launched a military communications satellite on July 20th and then returned to Earth on August 12th -- just in time to catch the attention of Perseid meteor watchers. Dominic Cantin, Quebec, Canada #1 Rocket Decay: Astrophotographer Dominic Cantin hurridly turned his camera to photograph a decaying Russian rocket shell as it streaked over the observatory of St-Nérée on August 12, 2001. Photo details: 28 mm @ f 2.8 , Kodak supra 400. Doug Murray, Jupiter, Florida #1 The full-sized image shows a colorful meteor coming right out of the Perseid radiant and heading into Cassiopeia. 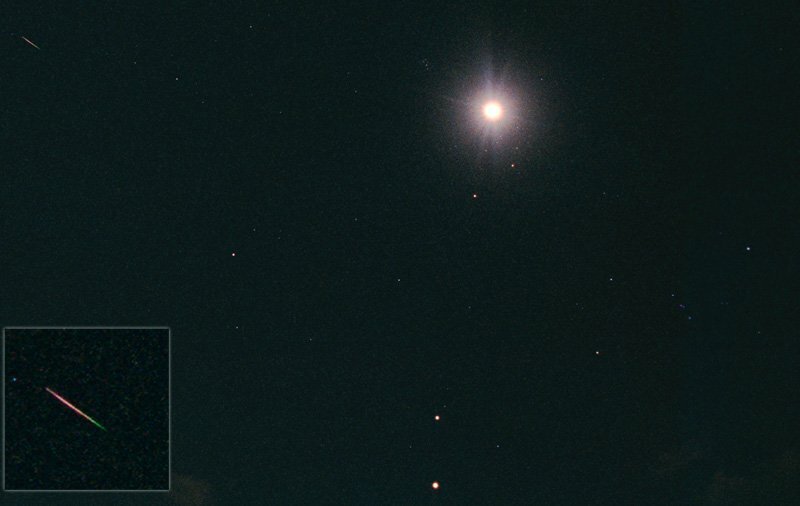 Also visible in the photo are Taurus, the Moon, Saturn, Aldebaran, Jupiter, Venus and Orion. 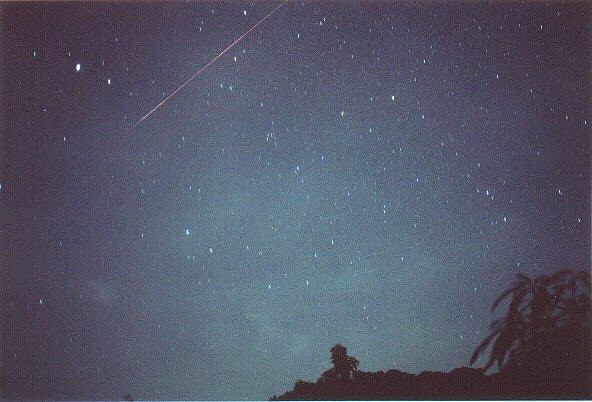 Frankie Lucena, Cabo Rojo, Puerto Rico #1 F. Lucena: "I've been trying for over 7 years to capture a Perseid [on film] and finally, under a moonlit sky and with clouds rolling in, I was able to capture this one!" 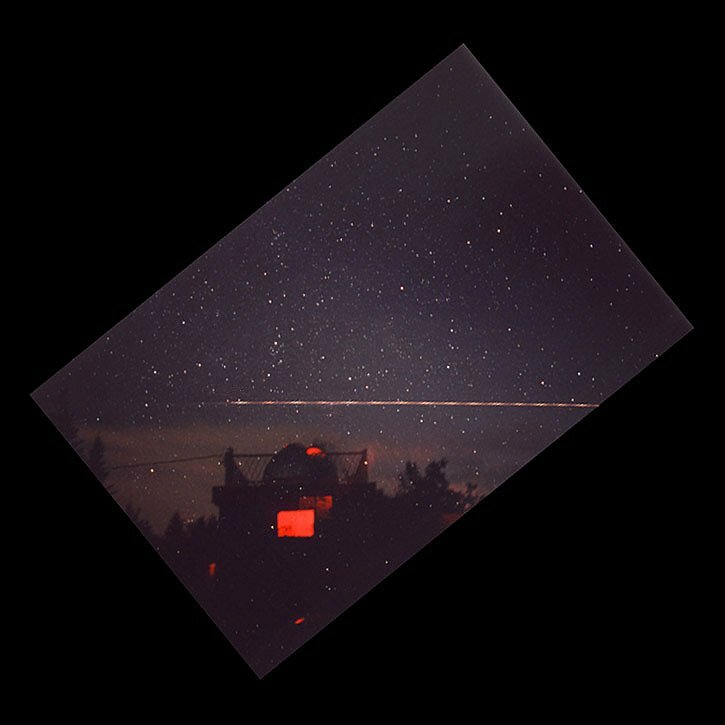 Dominic Cantin, Quebec, Canada #1 D. Cantin: "In this picture you can see a Perseid meteor near center (crossing the trail of an airplane), the Andromeda Galaxy (bottom left), and the North American Nebula (upper right)." Photo details: 28 mm @ f 2.8 , Kodak supra 400. 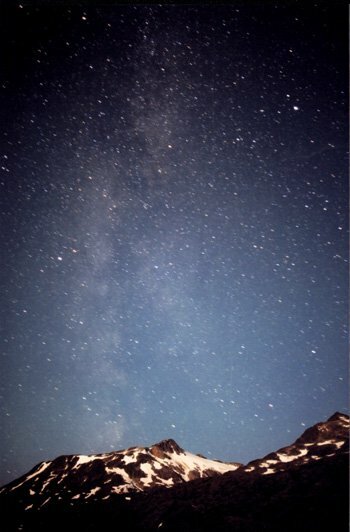 Mike Klensch, Skagway, Alaska #1 Look closely at this stunning picture of the Milky Way, captured on August 13th, and you'll see several Perseid meteors streaking among the stars.